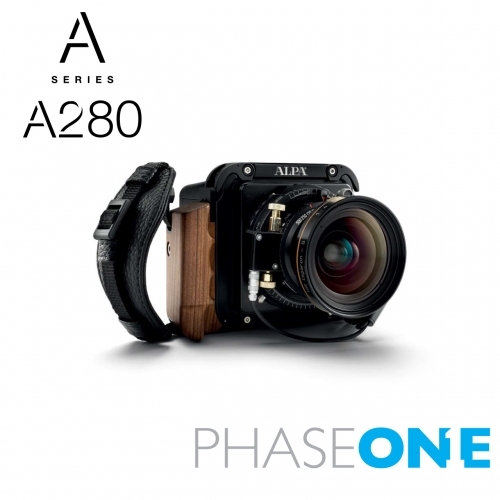 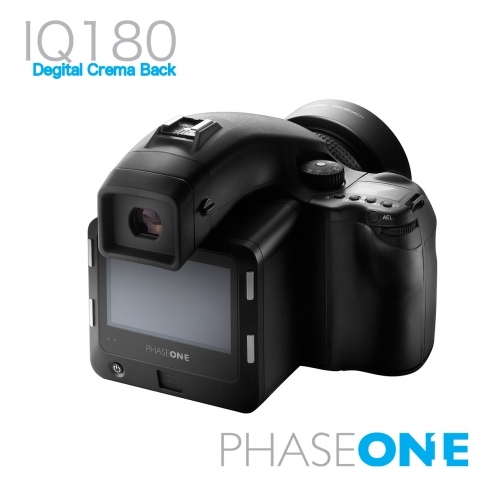 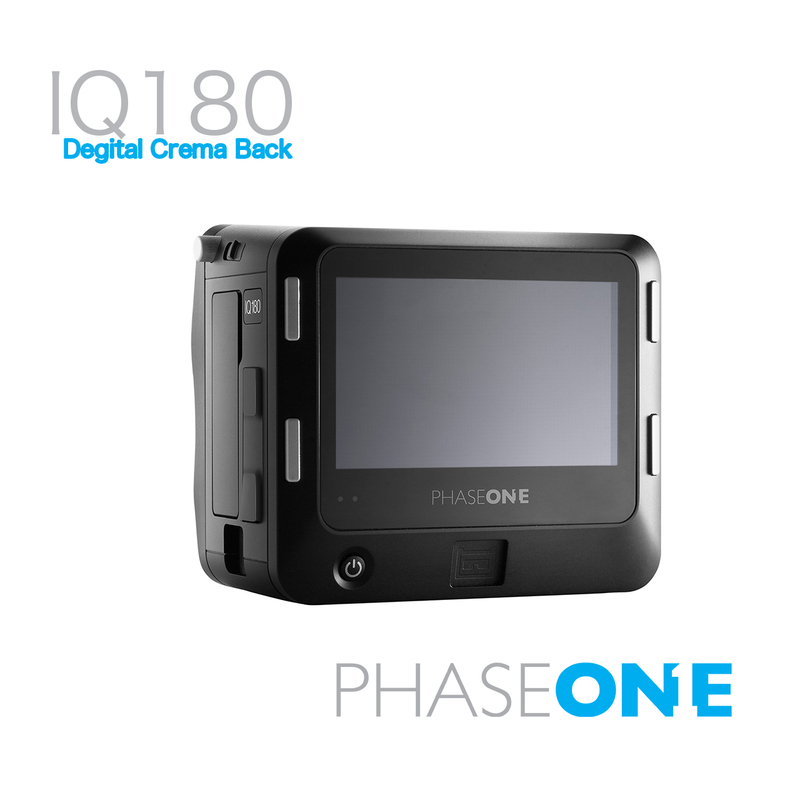 The IQ180 feature the world leading image quality with 80 megapixel full-frame resolution. 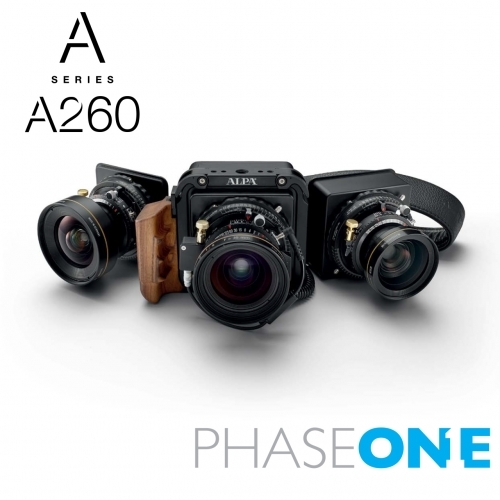 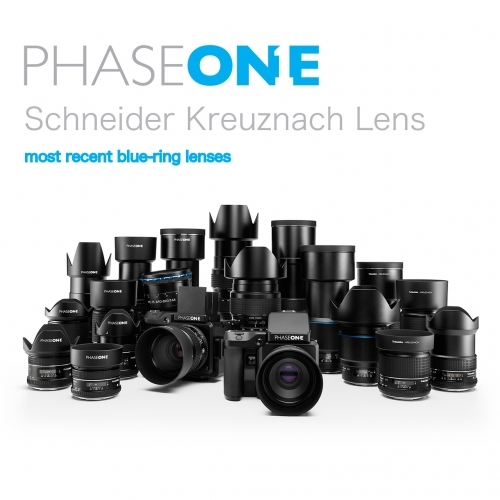 Switch to Sensor+ and get 20 megapixel full- frame images as well as a faster workflow and ISO sensitivity up to 3200. 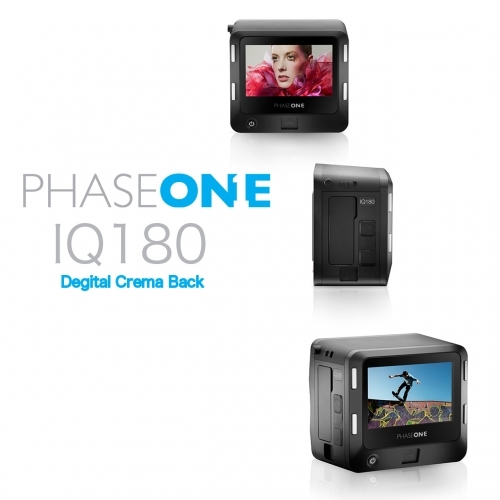 Enjoy also the new, intuitive touch screen.